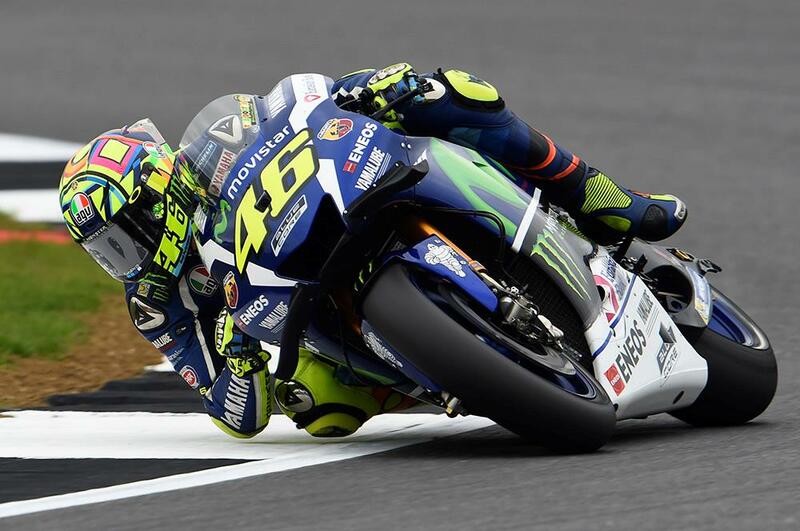 Valentino Rossi will continue to work with the new 2017-specification Yamaha M1 chassis that he first tried last weekend at a test in Brno at this weekend’s British Grand Prix, after completing a back-to-back with his old bike this morning in free practice one at Silverstone. Rossi ran both new chassis and new swinging arm alongside the old one in the comparison test, Rossi admitted that with more feeling from the new frame, he will potentially use it for the remainder of the weekend while setting aside the swinging arm. But with radical changes to his machine from the new frame, the Italian says that it means that the squad will have more work to do tomorrow as the team works to modify their setting on the bike ahead of the race.